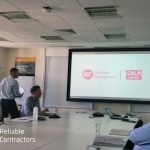 Reliable Contractors recently sent out a workforce survey to everybody within our company as part of our CALM collaboration and have received some great feedback in terms of how Reliable are approaching Mental Health within the workplace. First of all, with Reliable providing the training and tools to support mental health on our projects, it has enhanced our staff wellbeing, motivation and engagement. 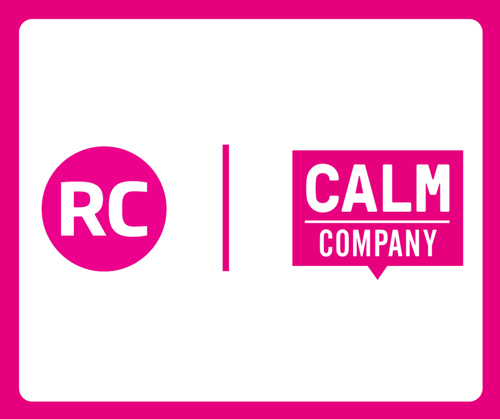 Our partnership with CALM (Campaign Against Living Miserably) also encourages regular mental health awareness, and the surveys are designed to monitor the outcomes of our ongoing site activity, this has demonstrated clearly that we are heading in the right direction. 68% of employees believe their mental well-being and happiness is important to Reliable Contractors. 67% of employees were aware Reliable Contractors provide a mental health first aider. 58% of employees were aware we provide a dedicated crisis helpline number or webchat. 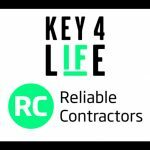 As a result, Reliable Contractors have made a pledge to bring you support and inspiration for keeping the bad days at bay. 1. Keep an eye out for CALM Companies stuff around your workplace. 2. Save the CALM helpline number to your phone: 0300 222 5717. 3. Look out monthly news and updates in the Instant CALMer email.